Women's heeled sandals from Senso. 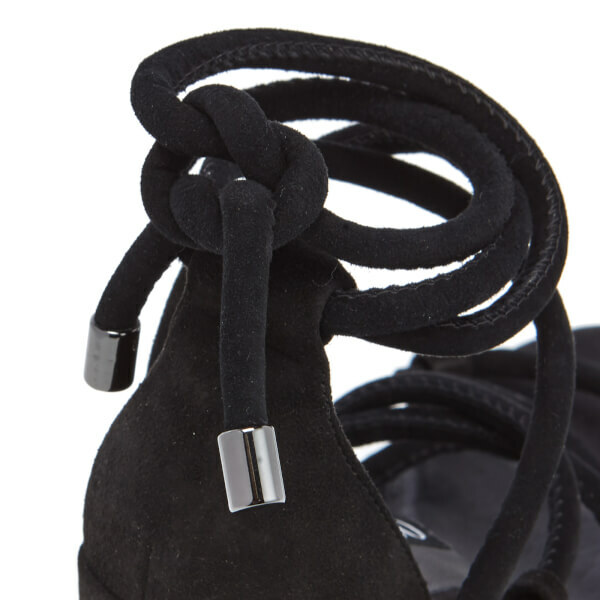 Crafted with soft suede uppers, the 'Wyatt' heels comprise an open toe and wrap-around tie ankle straps. Set upon a 3 inch suede block heel. Finished with branding at the footbed. Upper/Lining: Leather. Sole: Man Made.